In today’s fast-paced, high-tech world, all of us need to have the ability to communicate across language barriers. That means that access to professional interpreting services you can depend on is more crucial today than ever before. An interpreter must be able to understand a message and recommunicate it in a different language without changing it. This is a challenging task that requires extensive training and experience in order to perform correctly. At Pulone Reporting Services, we can provide interpreters for any language you need them for. Interpreting services are particularly important in a courtroom setting, where speed and accuracy are absolutely essential. 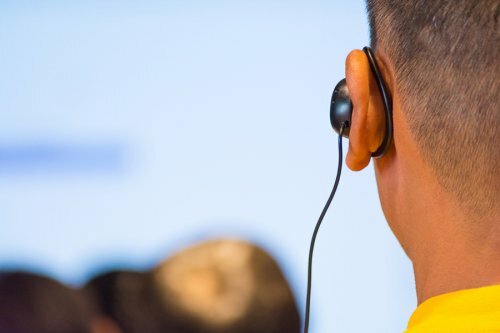 The court interpreters at Pulone Reporting Services are certified to interpret in 13 languages, including Arabic, Japanese, Portuguese, Russian, and Vietnamese. If you’re in need of a professional interpreter in Palo Alto, California, for a legal deposition, Pulone Reporting Services can provide you with the exceptional services you’re looking for. Is Your Conference Room ADA-Compliant? 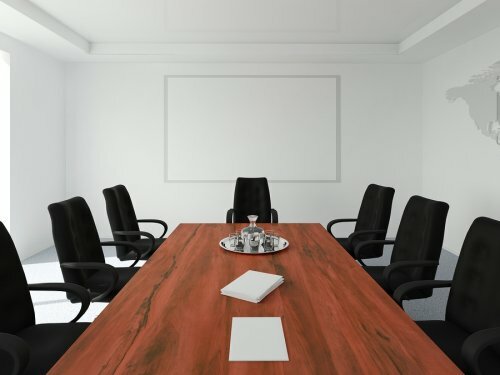 When choosing a conference room for your video conference or deposition, one thing to consider about the space is whether it meets ADA guidelines. When you’re hiring a video conferencing company in Palo Alto, be sure to ask about ADA compliance before you select a facility, so that all the attendees can access the space with ease. ADA compliance for conference rooms addresses vision impairments, hearing disorders, mobility issues, and a range of other disabilities. The conference space should have good acoustics, adequate lighting, and ample space for people who use mobility devices to comfortably maneuver. You may also want to consider arranging for a court reporter to provide real-time translation for the session. If someone attending your video conference needs assistance, solicit information about their requirements before the session so that you can make additional arrangements, such as Braille documents, to accommodate his or her needs effectively.